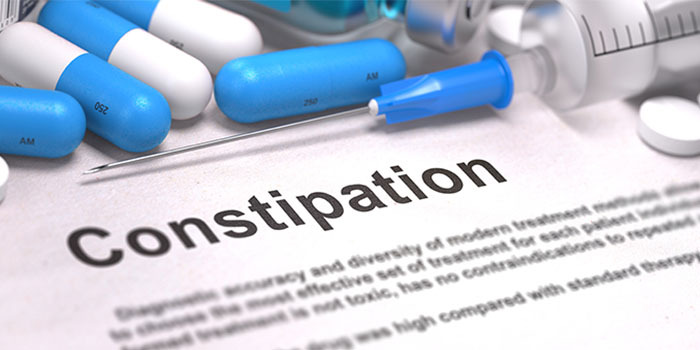 The FDA has approved Symproic (naldemedine) 0.2 mg oral tablets for the treatment of opioid-induced constipation in adult patients with chronic non-cancer pain. As opioids are commonly prescribed in workers’ compensation for the treatment of pain, opioid-induced constipation is a common side effect found in injured worker populations, which means Symproic could be seen in future claims. However, the ingredient naldemedine is a derivative of naltrexone, which is currently a Schedule II controlled substance. Therefore, Symproic is also a Schedule II substance, which may cause concern in states where Schedule II drugs require preauthorization. A scheduling recommendation has been sent to the DEA in the hopes of changing the schedule of Symproic. By the latest CDC tally, the year 2015 saw more than 33,000 opioid overdose deaths, two-thirds of which were attributed to prescription opioids.1 More than ever these statistics crystalize the need to explore and develop alternative chronic pain therapies. Yet pharmaceutical R&D seems determined to continue introducing new opioid products to the market, and the Food and Drug Administration (FDA) remains willing to approve them. Thus far in 2017, we have already seen approvals for two new long-acting opioid products for treatment of severe pain, Arymo® ER (morphine sulfate) and Vantrela® ER (hydrocodone bitartrate), with additional products on the horizon. It is true that a concerted effort is underway (for a variety of reasons, and not all of them altruistic) to make future opioid products safer. Many products either recently approved or undergoing clinical trials have been developed with a greater emphasis on reducing patient risk, through measures that include abuse-deterrent formulations, improved side effect profiles, and diminished addictive properties. But “safer” is a term relative to the population to which it’s being applied. 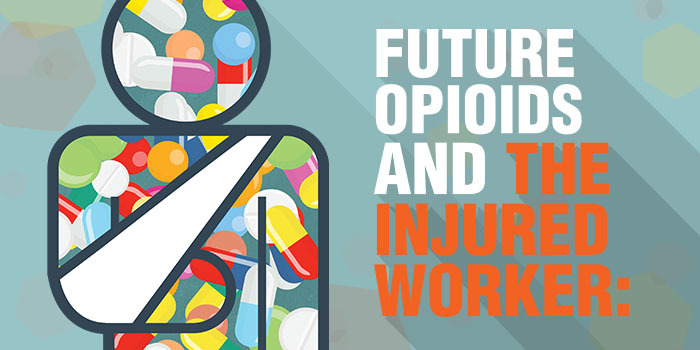 And in workers’ compensation – a patient population that is commonly managed with opioid therapy to treat pain associated with workplace injury – these newer opioid products have thus far been unable to demonstrate a significant safety benefit. Primarily, they do not address the underlying risks and drivers of misuse in workers’ compensation patient populations. Continue reading the complete article on our RxInformer page. 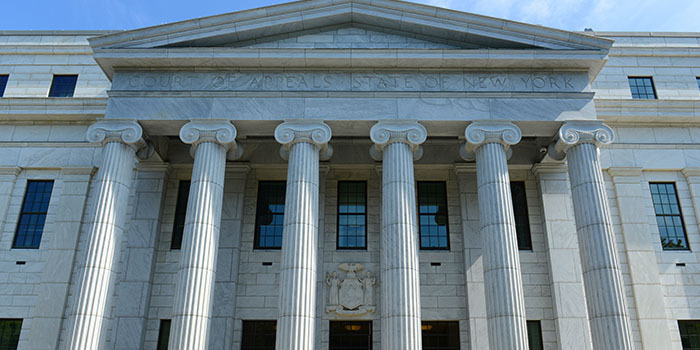 Among many state budget concerns, Assembly Bill A3009C calls for the implementation of a workers’ comp formulary for the state of New York. The bill passed the senate and the assembly and is awaiting the governor’s signature, which it is more than likely to receive. Regulators had previously begun work on developing a formulary last summer by polling system participants for feedback into how a formulary and other pharmacy specific cost controls could impact drug utilization and outcomes. The proposed formulary would include a tiered list of high-quality, cost-effective medications that are pre-approved to be prescribed and dispensed, as well as additional non-preferred drugs that can be prescribed with prior approval. The bill also requires the implementation of a pharmacy reimbursement strategy, administration of a prescription drug rebate program for formulary drugs, a pre-approval program, drug utilization review, and limitations on the prescribing of compounded medications and compounded topical preparations. Furthermore, the bill allows interested parties to submit a request to alter or amend the formulary to consider changing the status of a drug from non-preferred to preferred. The exact details of how the formulary would accomplish its goals has yet to be clearly defined, sparking many questions which have yet to be answered. However, the bill calls for the formulary to be implemented by 2018. For more information, read Assembly Bill A3009C in full. The Centers for Disease Control and Prevention (CDC) released Characteristics of Initial Prescription Episodes and Likelihood of Long-Term Opioid Use — United States, 2006–2015, a study based on 1.3 million patient records drawn from the IMS Lifelink + database, which includes a large volume of commercial health plan information representative of the U.S. commercially insured population. The population consisted of opioid-naïve, cancer-free adults with at least one opioid prescription from 2006-2015, excluding patients with prior substance abuse disorders. Type of initial opioid prescribed: 27.3% of patients initially prescribed a long-acting opioid remained on opioids after one year, and 20.5% remained on opioids after three years. The above probabilities are compared with an overall 6% probability of 1-year opioid use for the entire study population, which doesn’t necessarily reflect long-term opioid utilization in just workers’ comp, due to the broad study population. However, the takeaways remain relevant, as the data points underscore opioid prescribing best-practices that should be applied to management of the injured worker. Namely, prescribing at the lowest effective dose and for the shortest duration clinically necessary, early and ongoing monitoring, and selecting short-acting rather than long-acting agents. 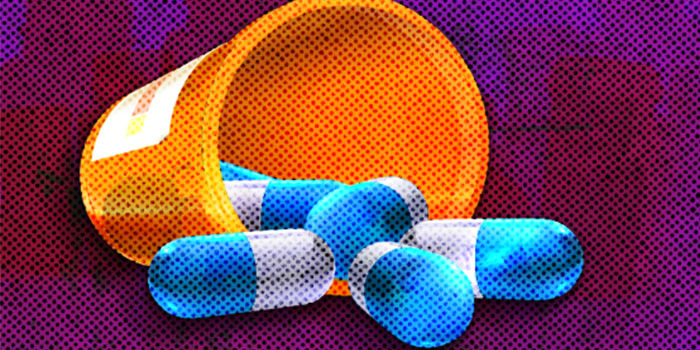 The CDC recommends prescribing opioids for less than seven days (ideally less than three) to mitigate the chances of unintentional chronic opioid use. For more information, read the CDC’s Morbidity and Mortality Weekly Report (MMWR). Silvia Sacalis, PharmD, and VP of Clinical Services at Healthesystems, joined the panel presentation Lessons from Workers’ Comp: Mitigating Drug Therapy Risk and Reducing Opioid Use at the National Rx Drug Abuse & Heroin Summit in Atlanta, Georgia on April 18th. The panel discussed how the workers’ comp industry has been on the forefront of the opioid epidemic, going over strategies used in workers’ comp to reduce opioid use, such encouraging treatments that facilitate functional recovery instead of solely focusing on pain management, prior authorization on long-acting opioids, limiting initial opioid prescriptions to three-to-seven days, opioid agreements, and cognitive behavioral therapy. To download slides of the presentation, visit the National Rx Drug Abuse and Heroin Summit website. 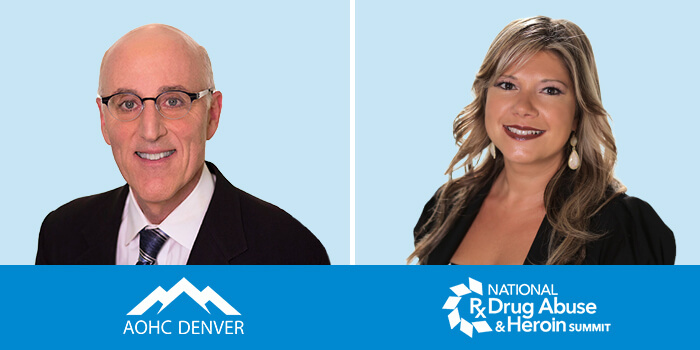 Robert Goldberg, MD, FACOEM, and Chief Medical Officer at Healthesystems, joined Drug Formularies in Workers’ Compensation, a panel presentation at the American Occupational Health Conference (AOHC) in Denver, Colorado on April 24th. This session described the general structure and operation of drug formularies, providing information on their use in several states, along with a practical introduction to currently available workers’ comp drug formularies. For more information, visit AOHC 2017’s information page.